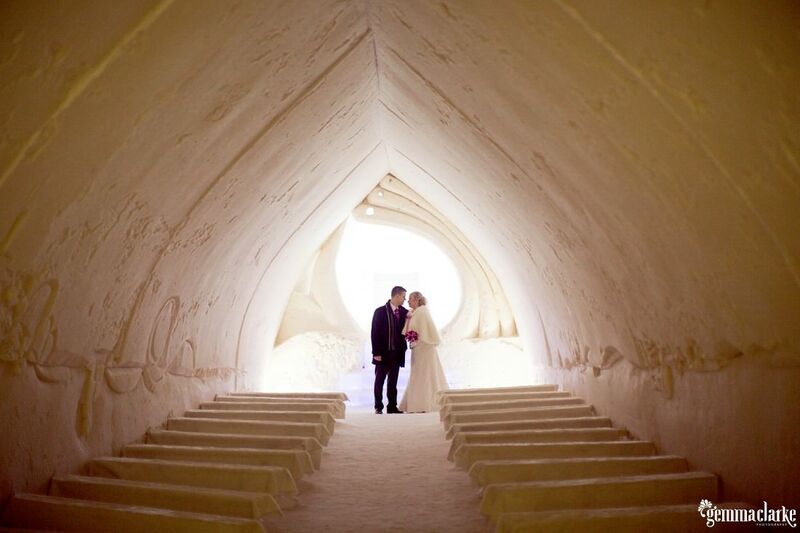 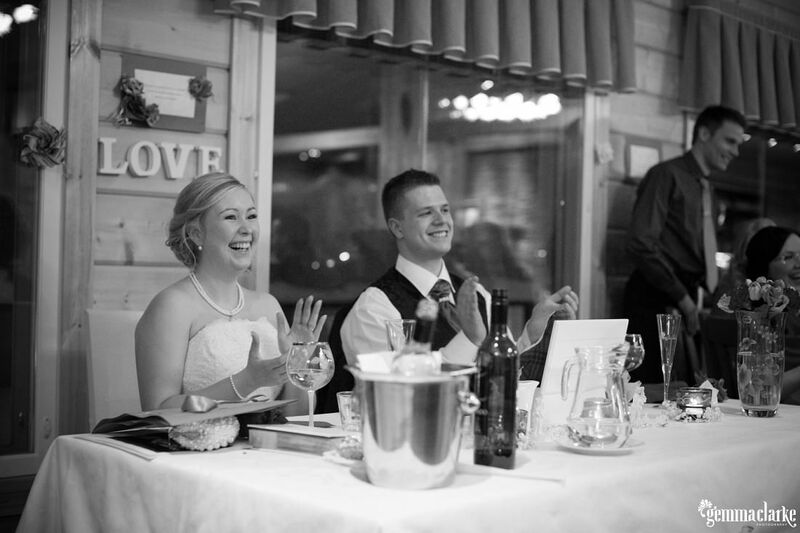 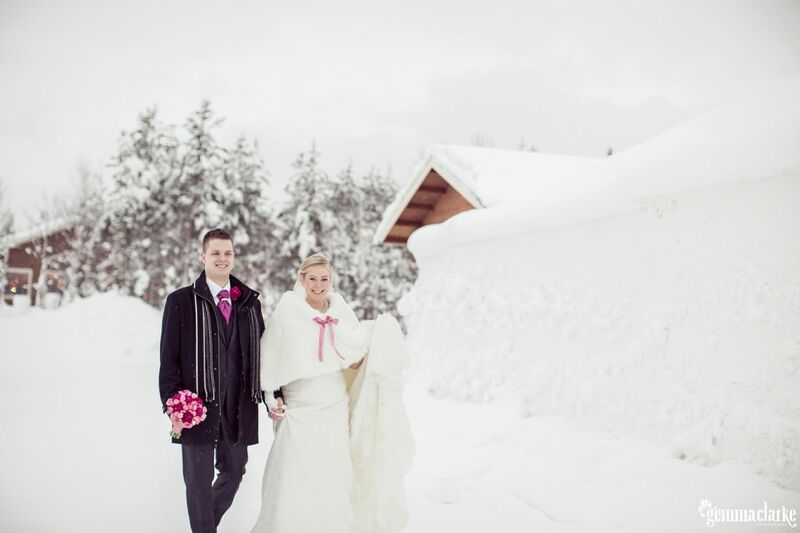 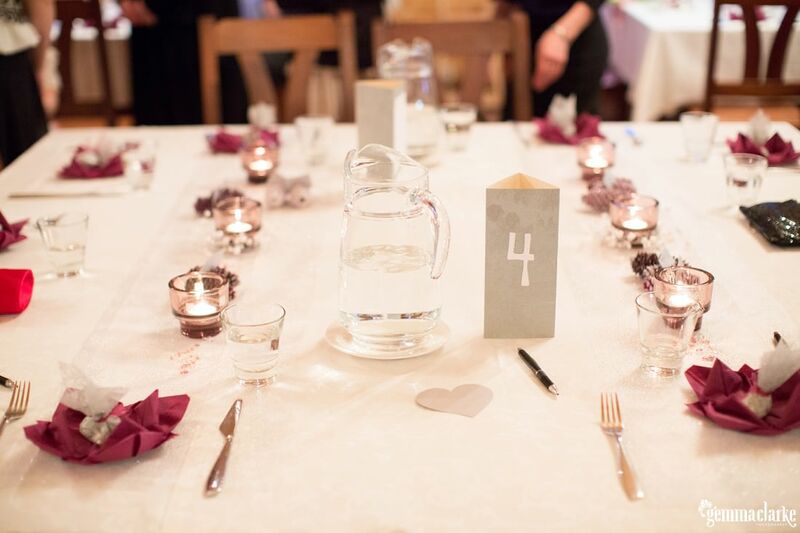 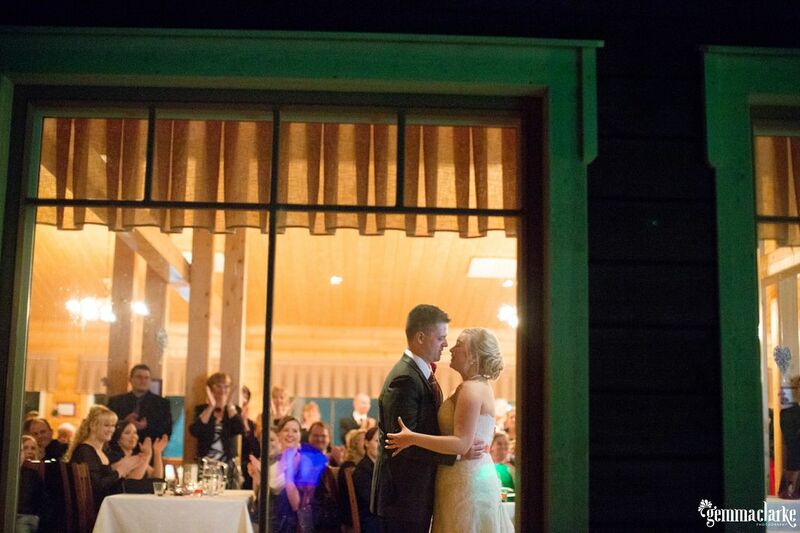 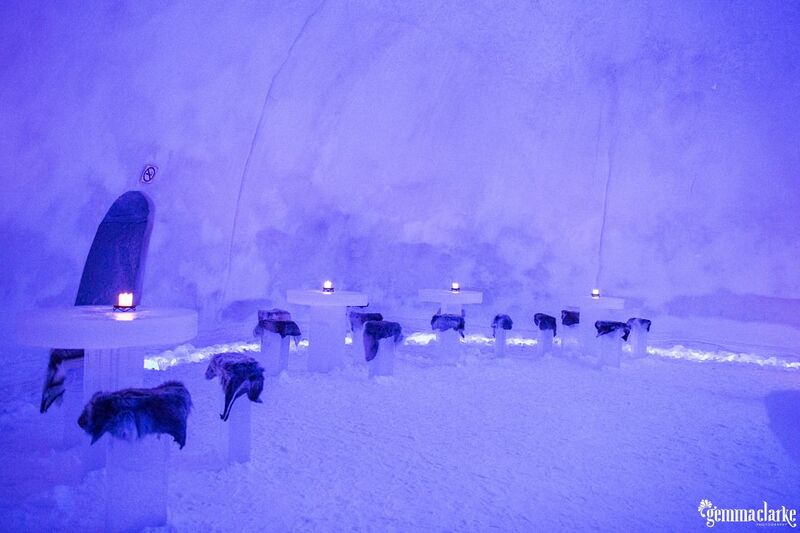 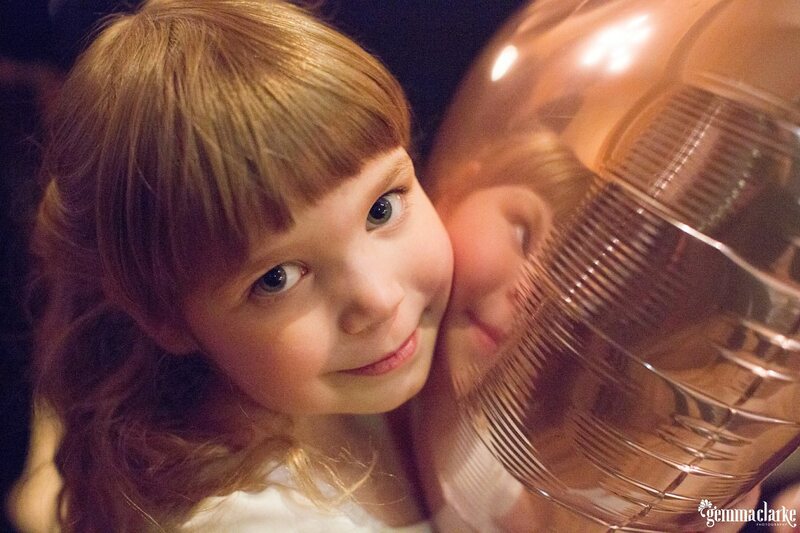 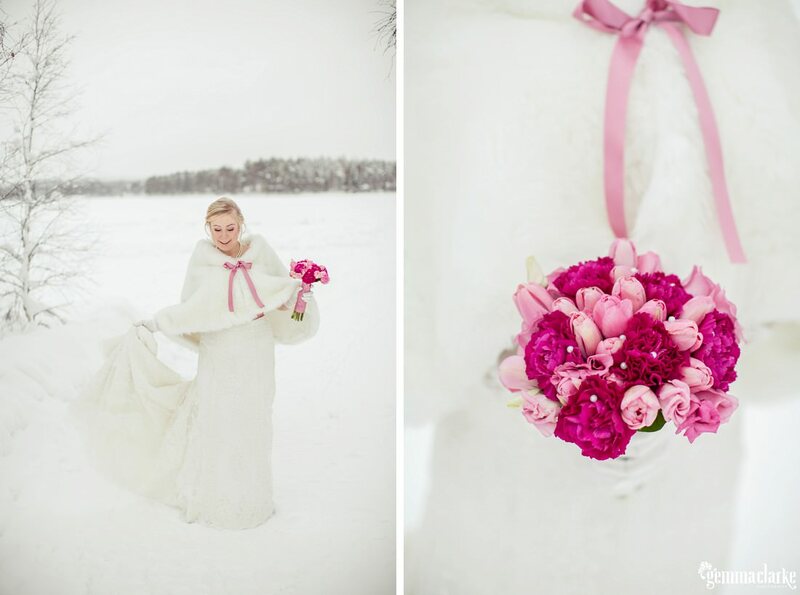 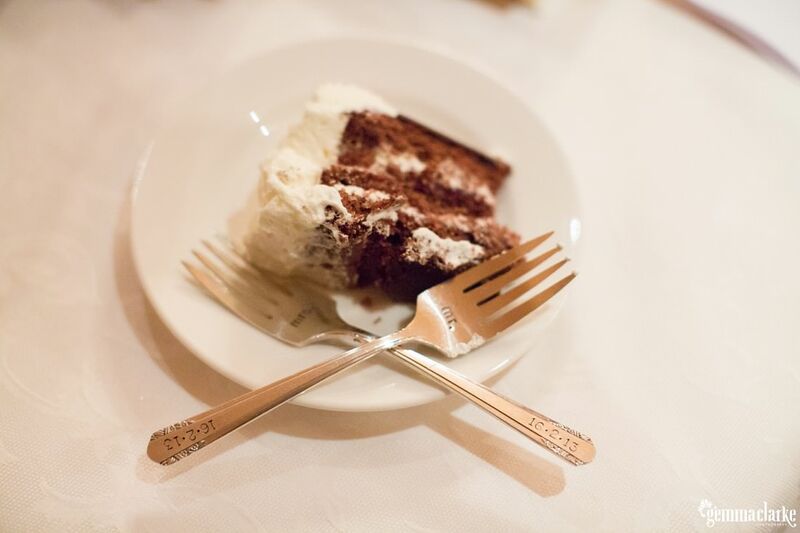 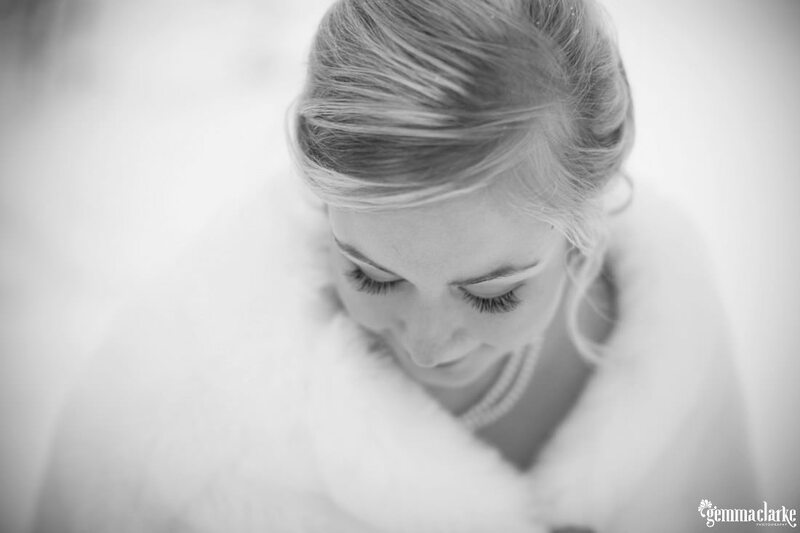 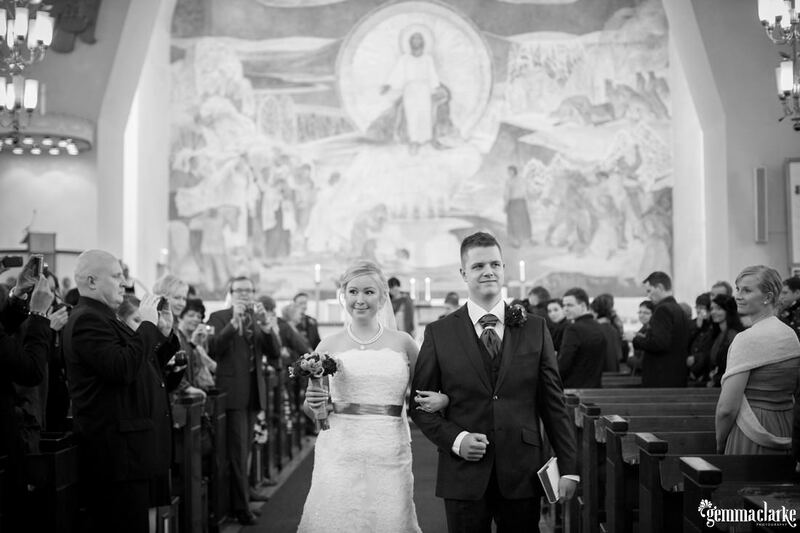 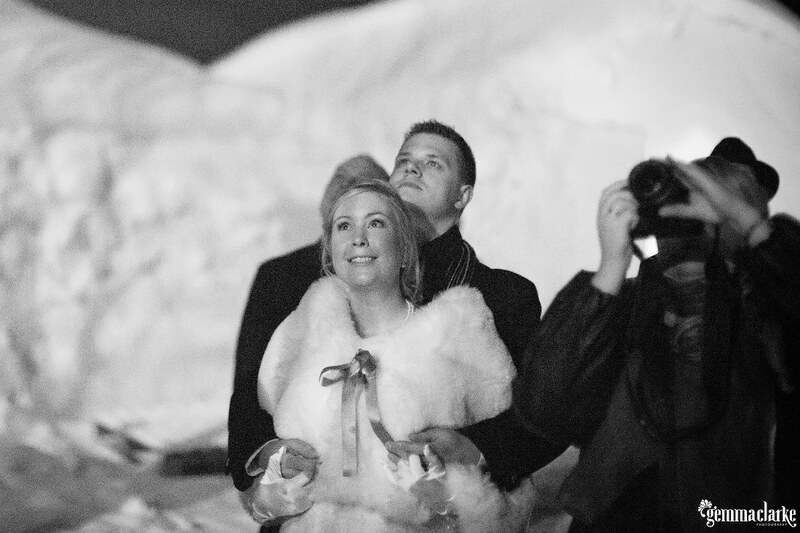 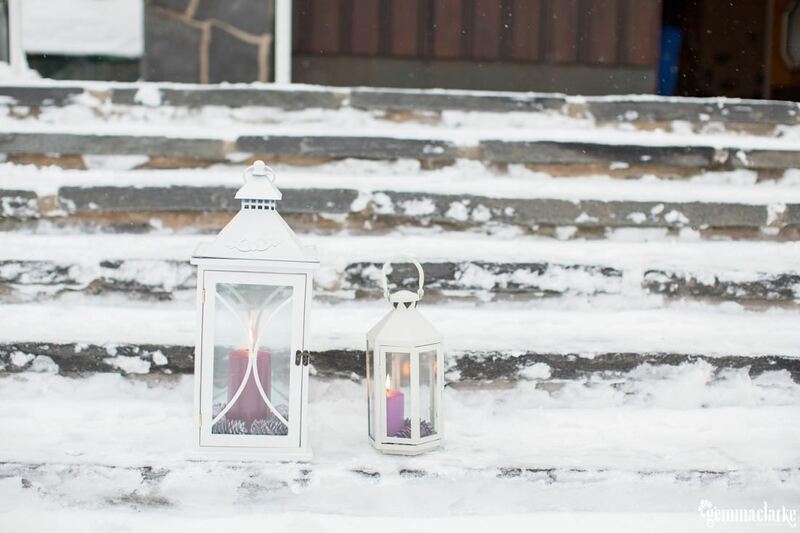 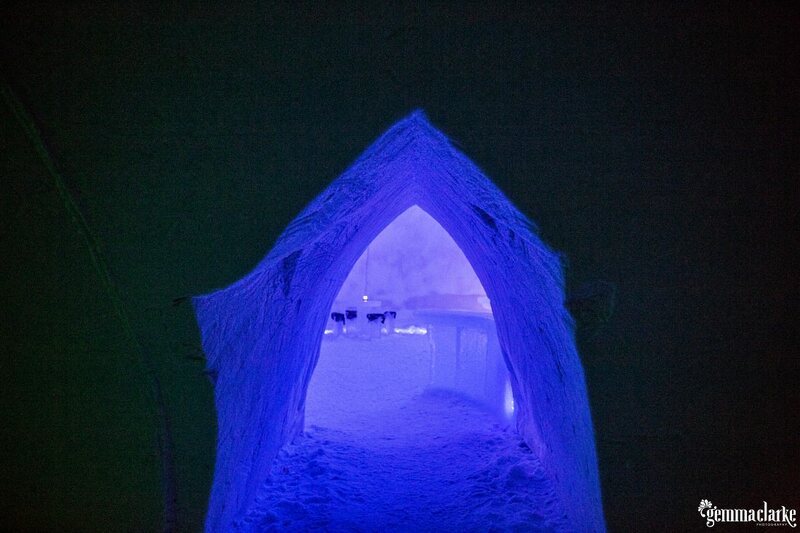 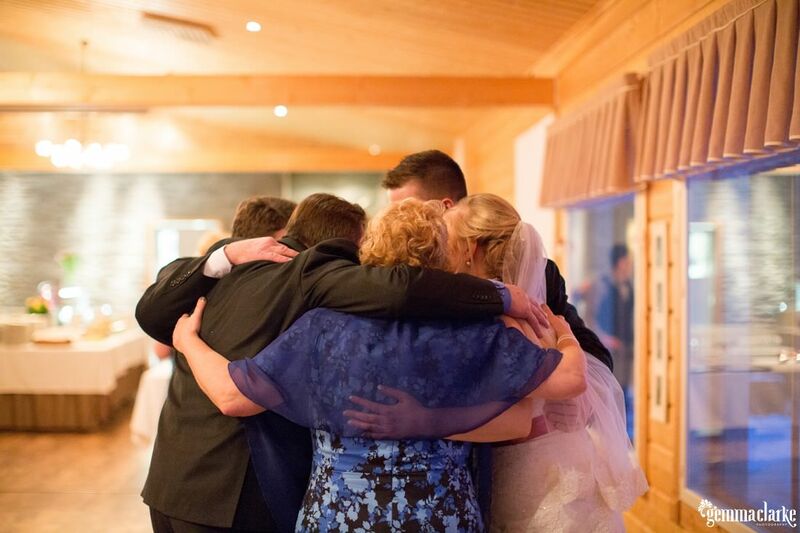 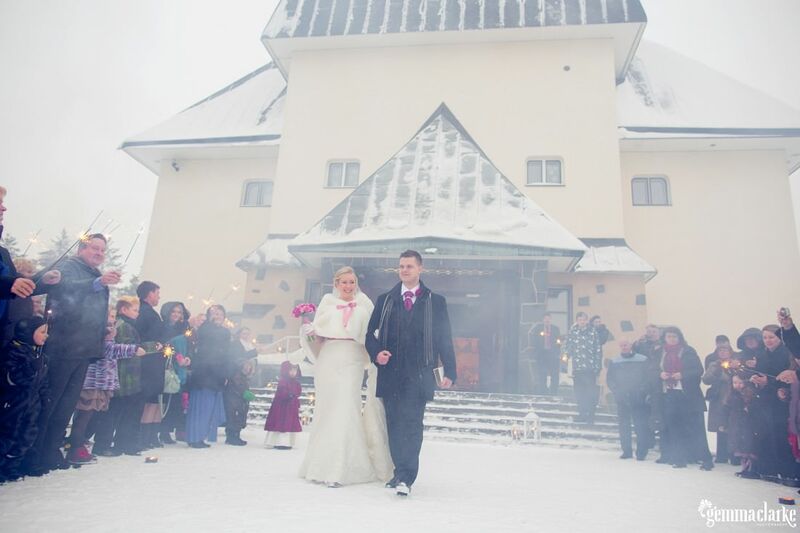 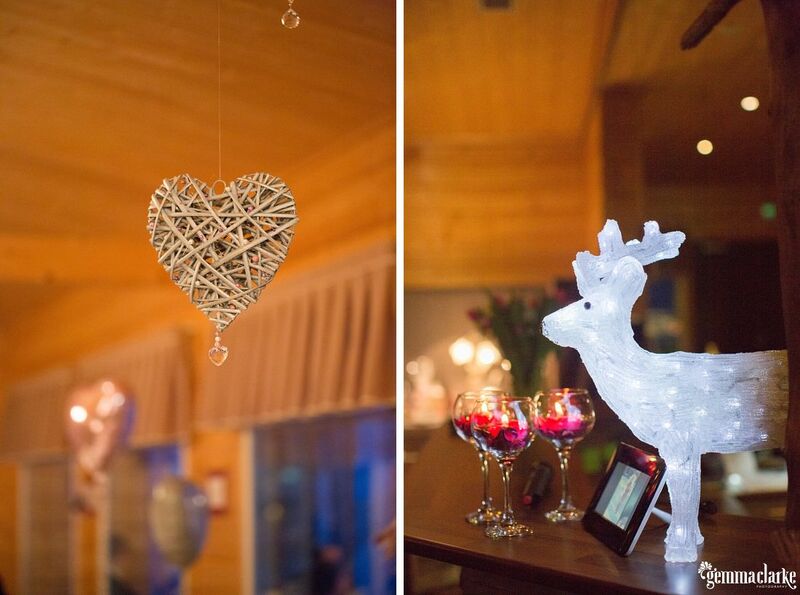 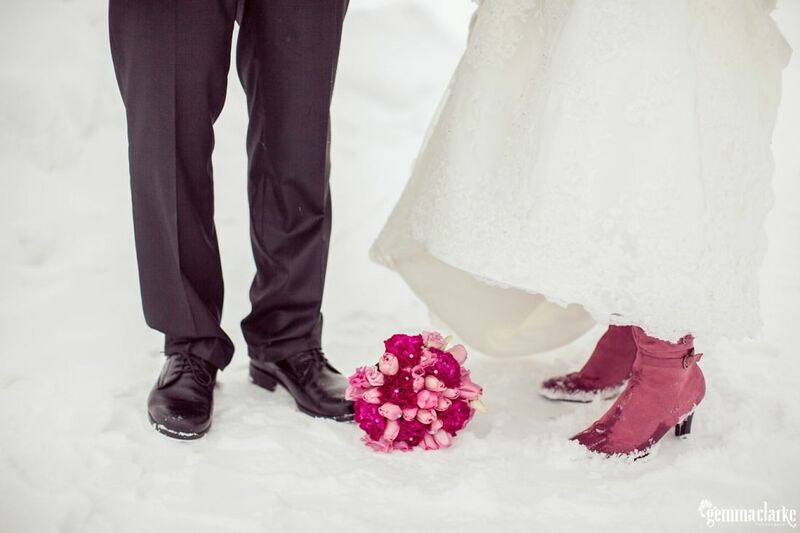 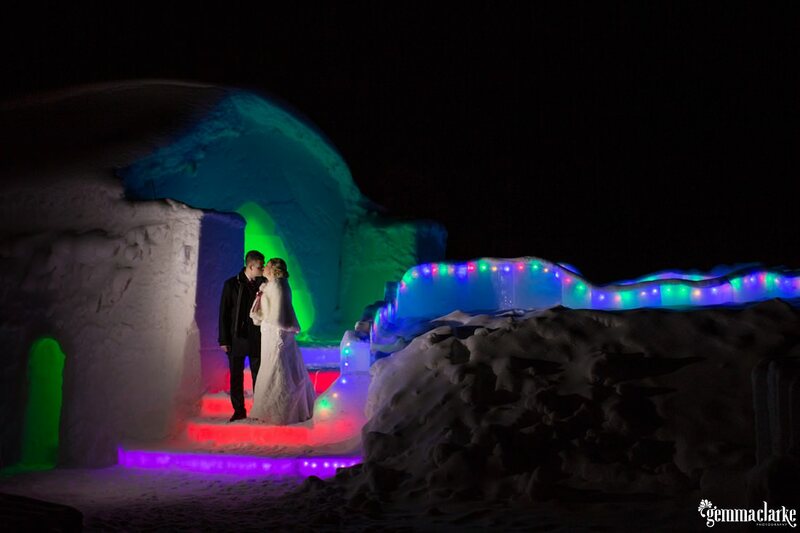 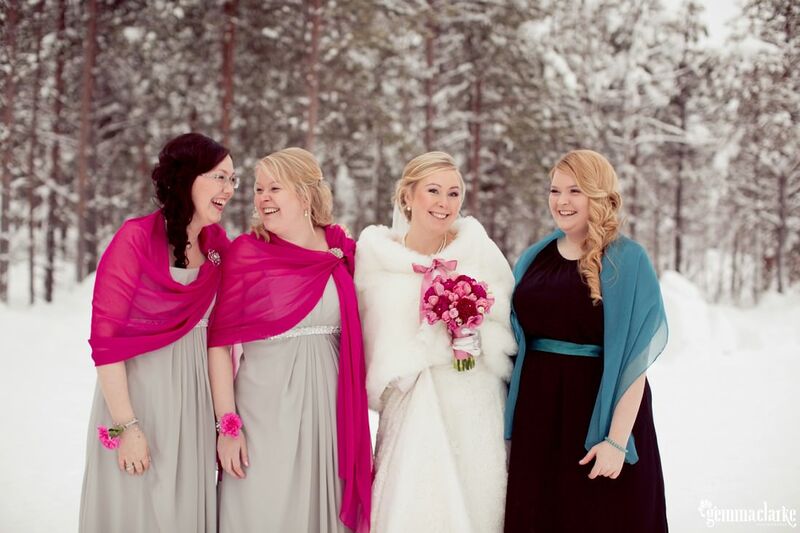 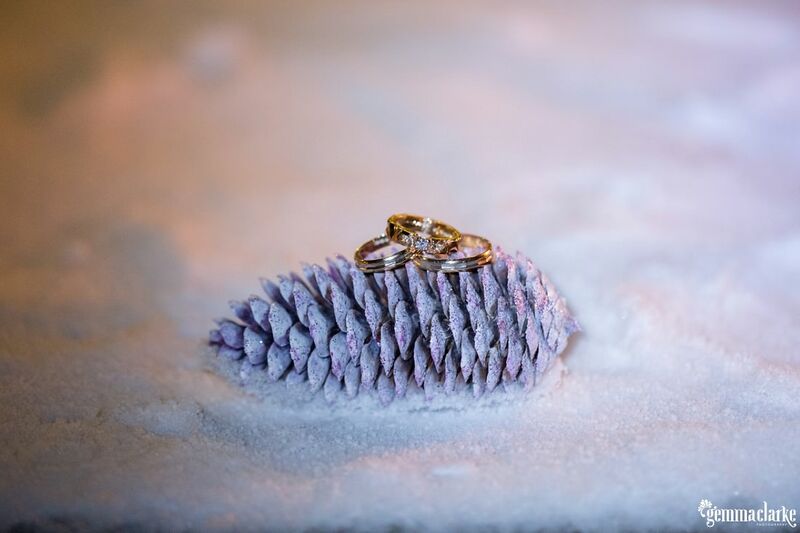 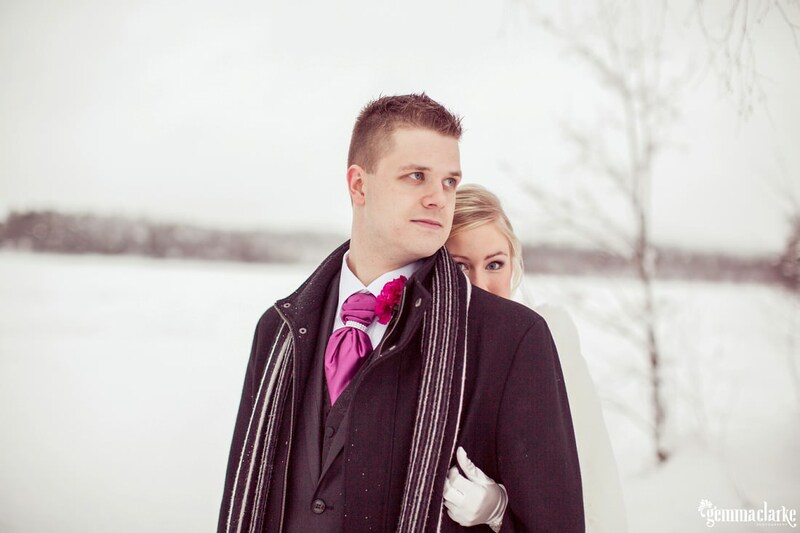 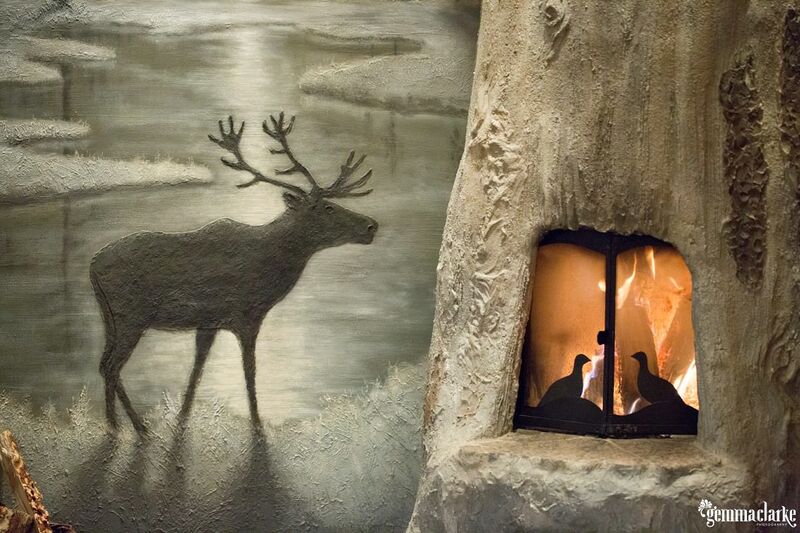 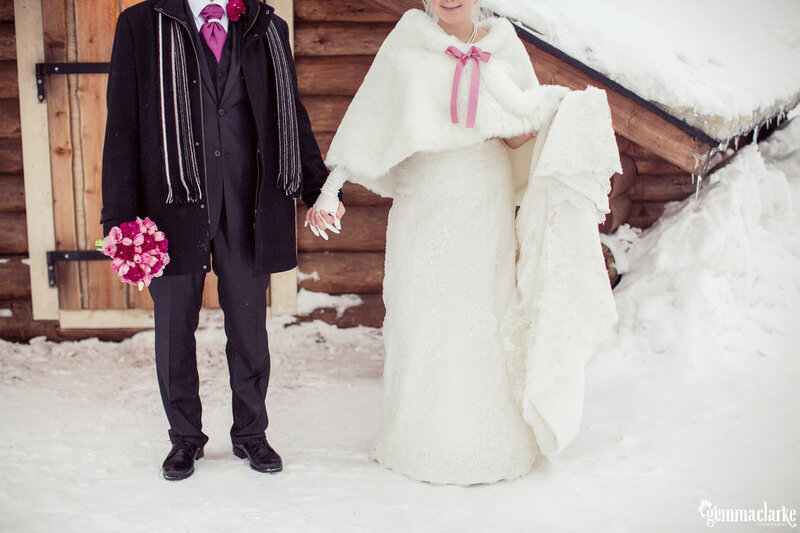 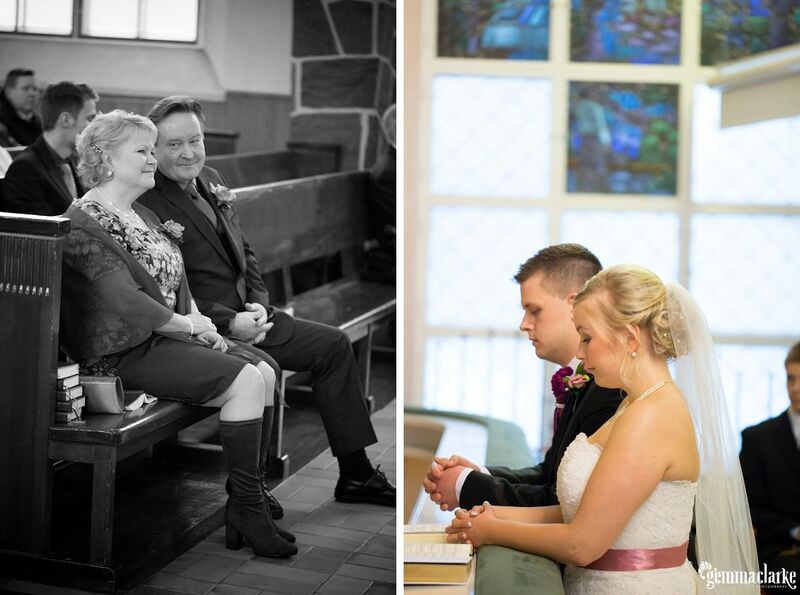 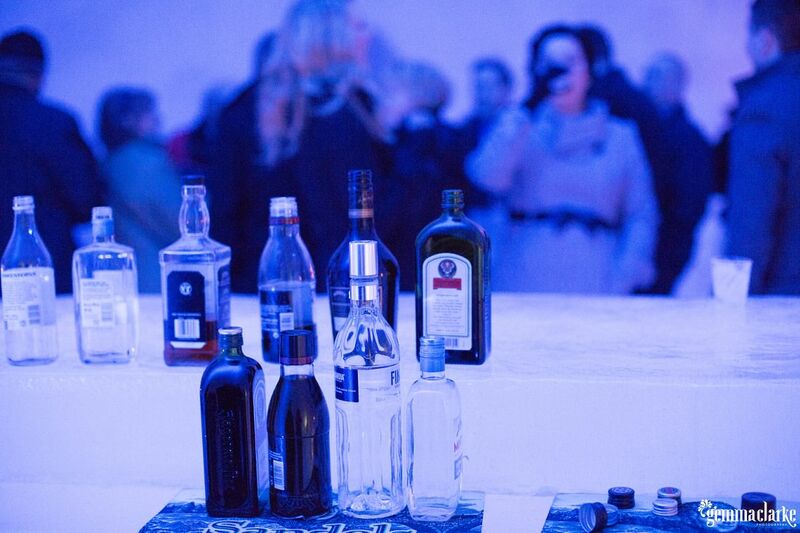 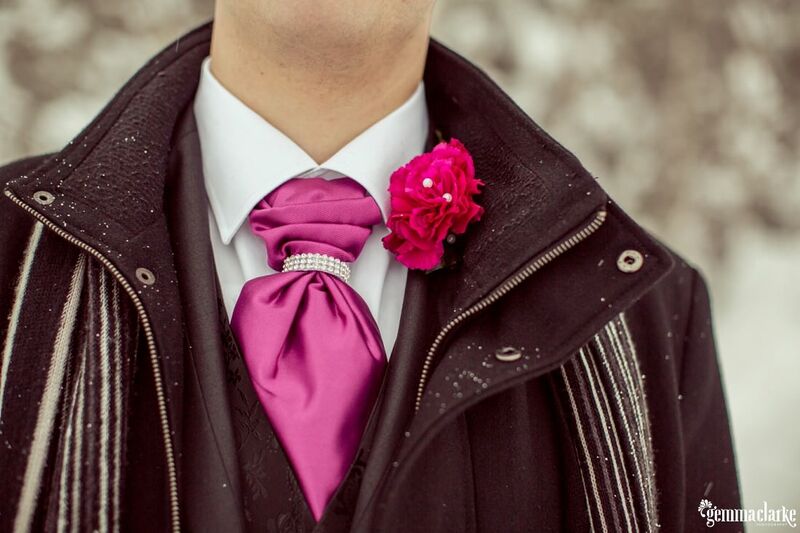 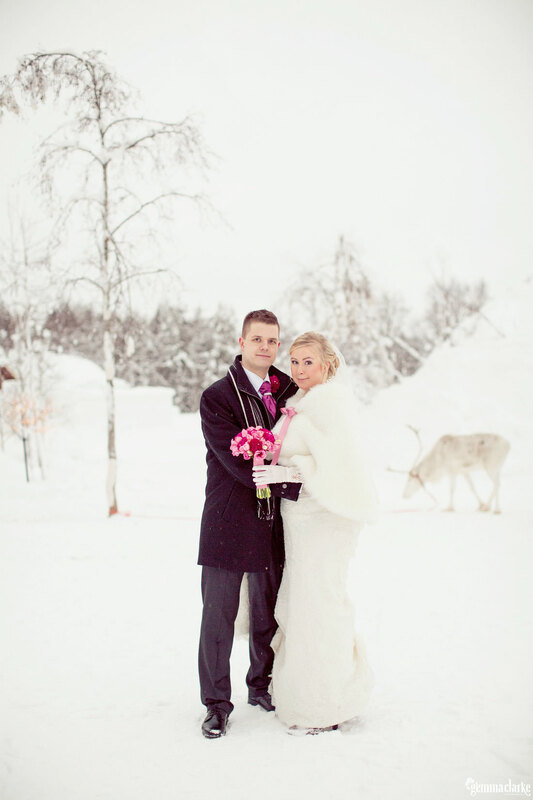 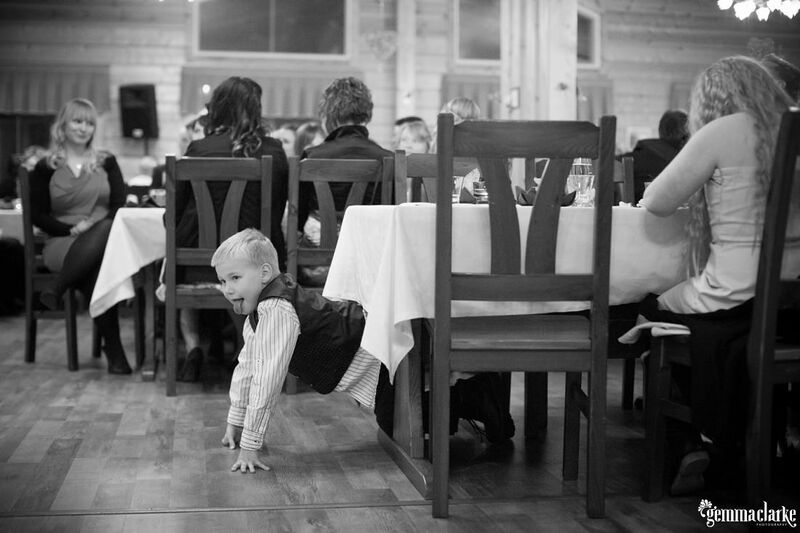 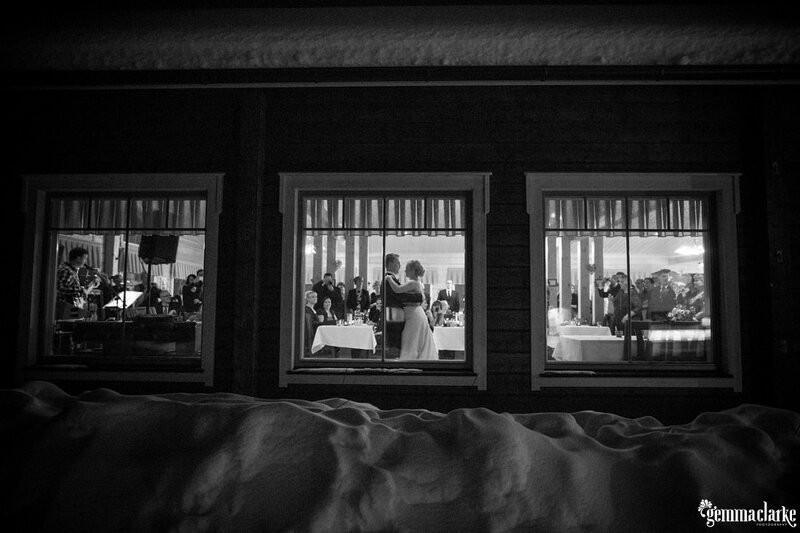 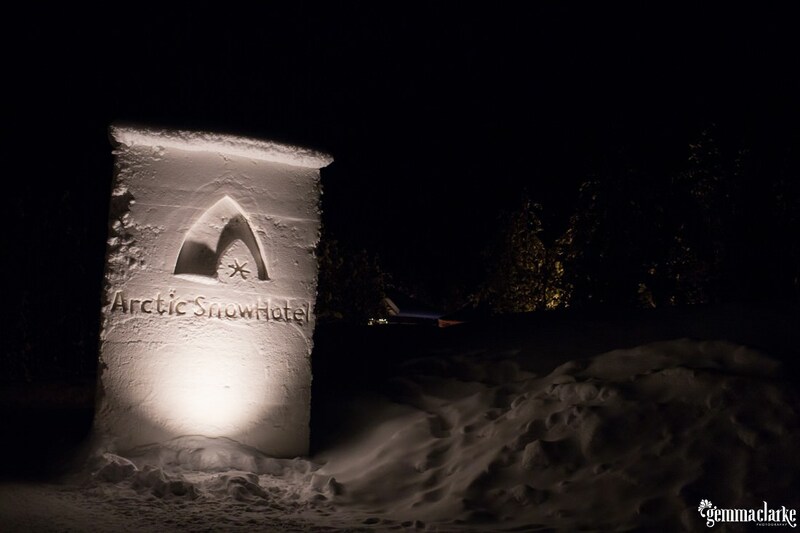 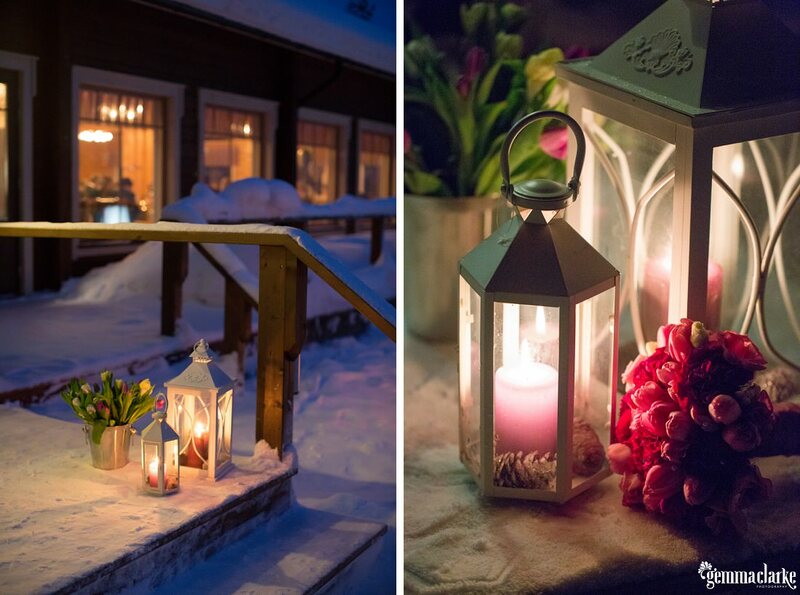 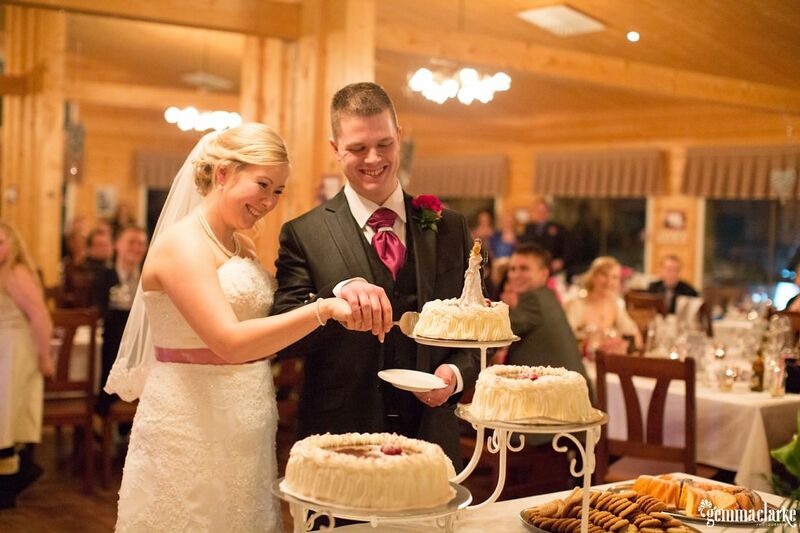 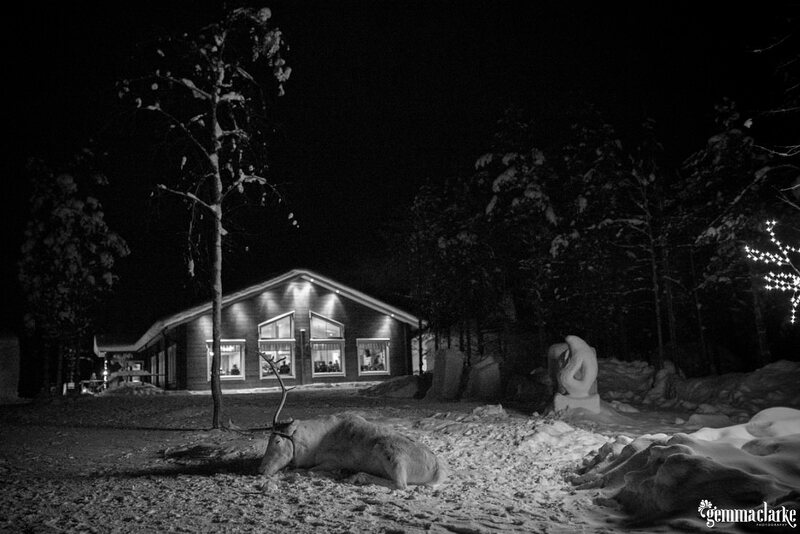 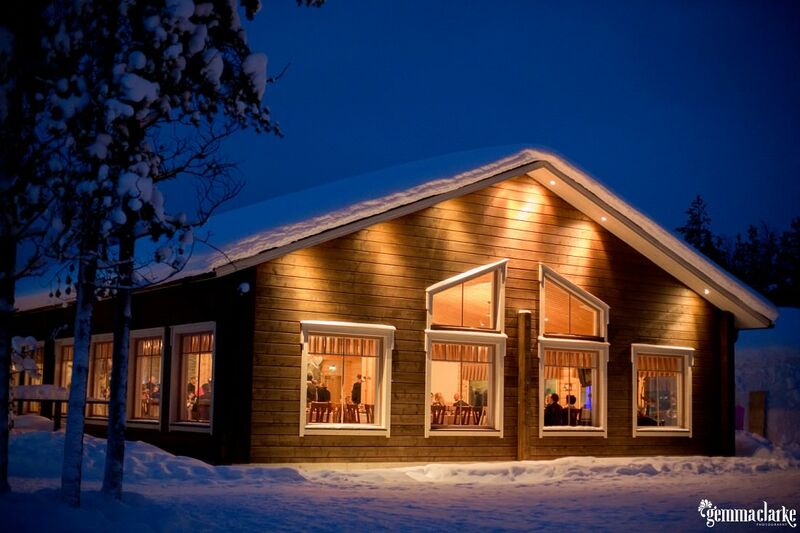 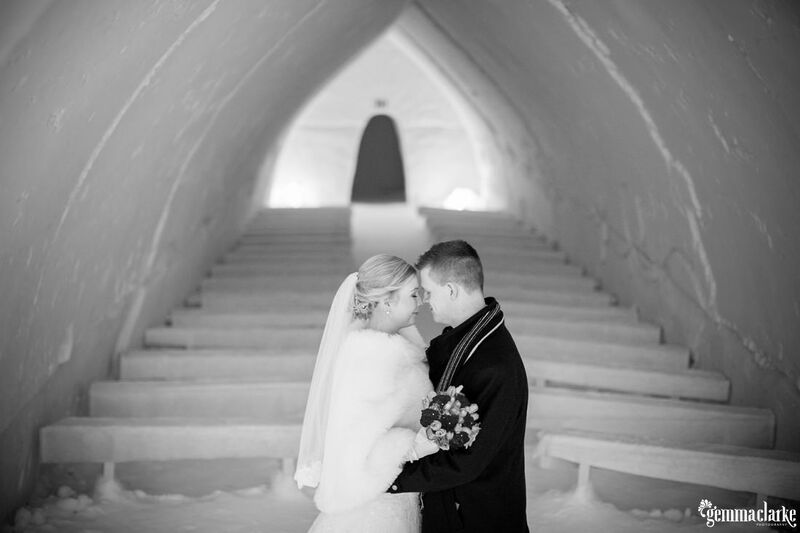 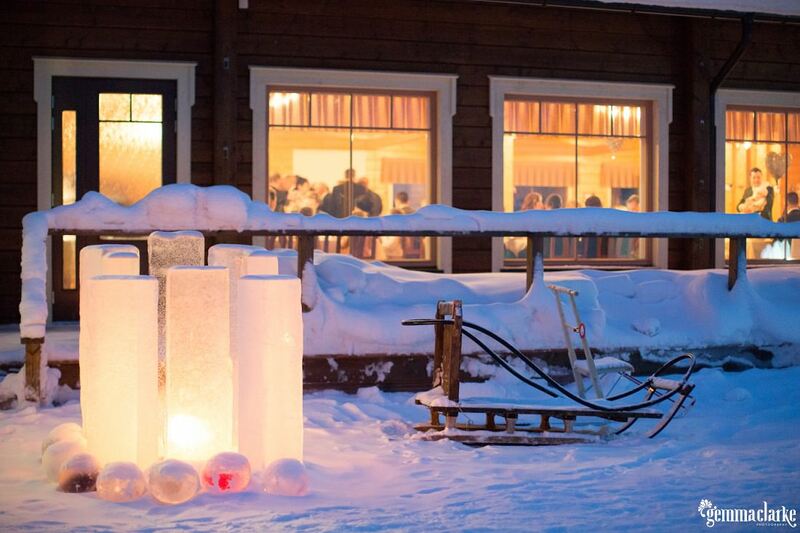 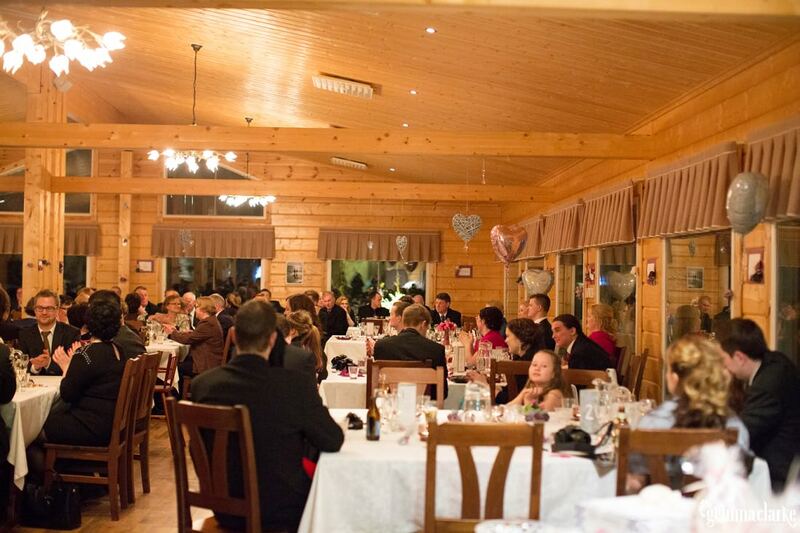 Rovaniemi Wedding featuring a Reindeer, Ice Chapel, Ice Bar and lots of Snow! 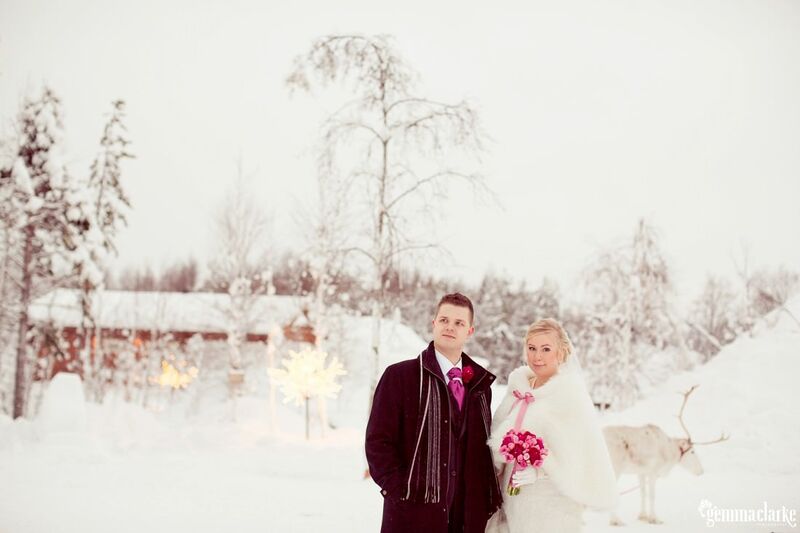 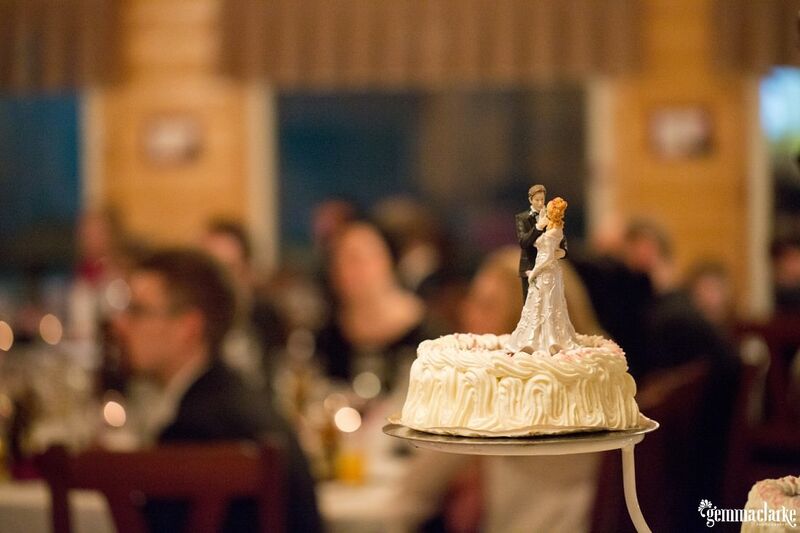 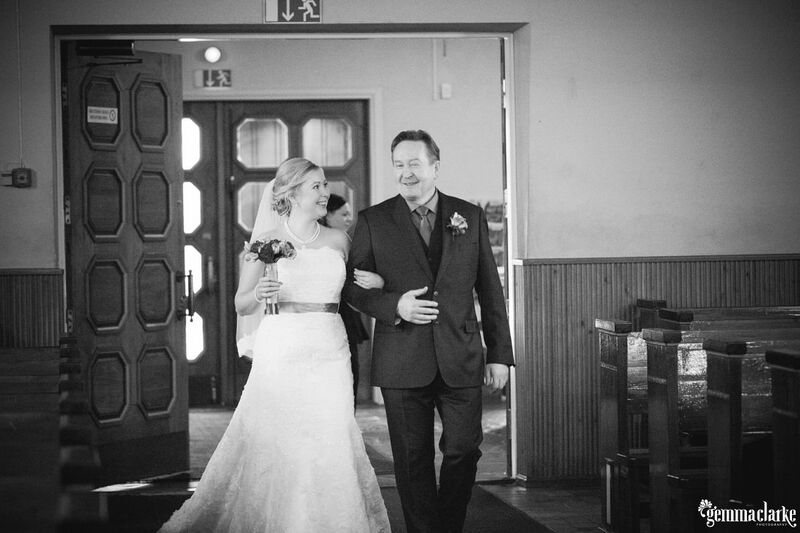 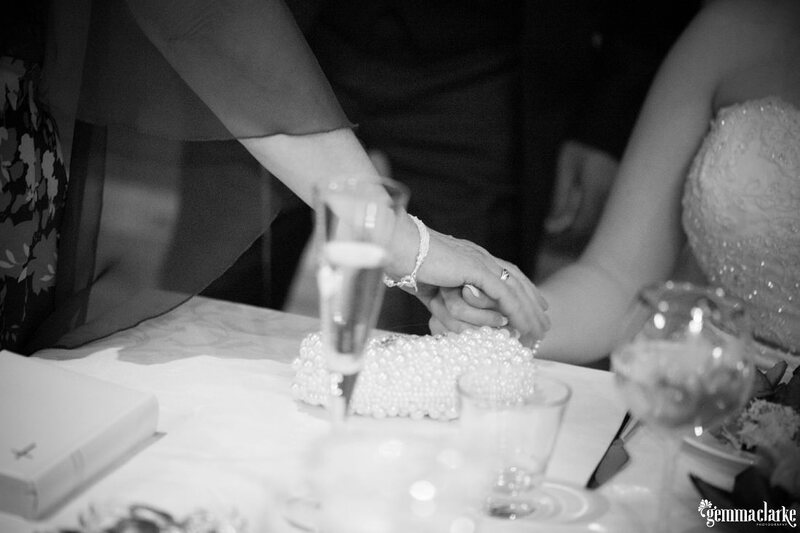 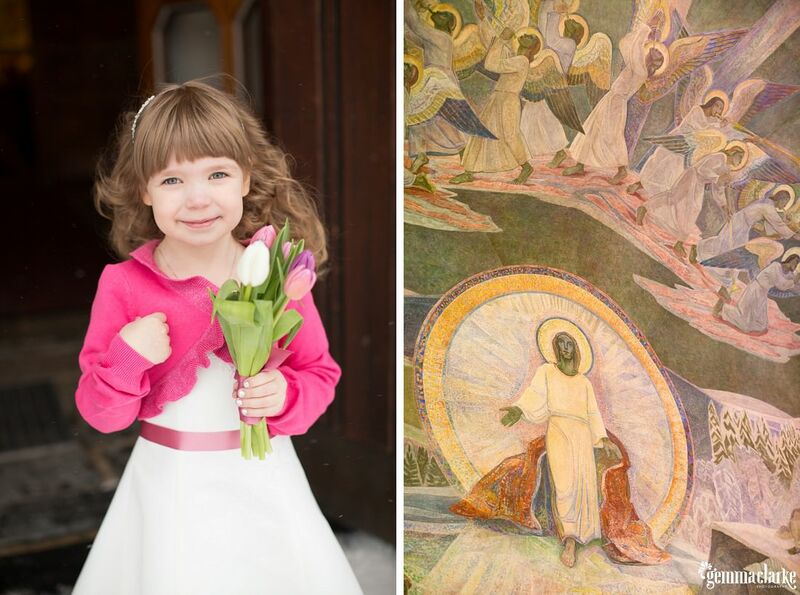 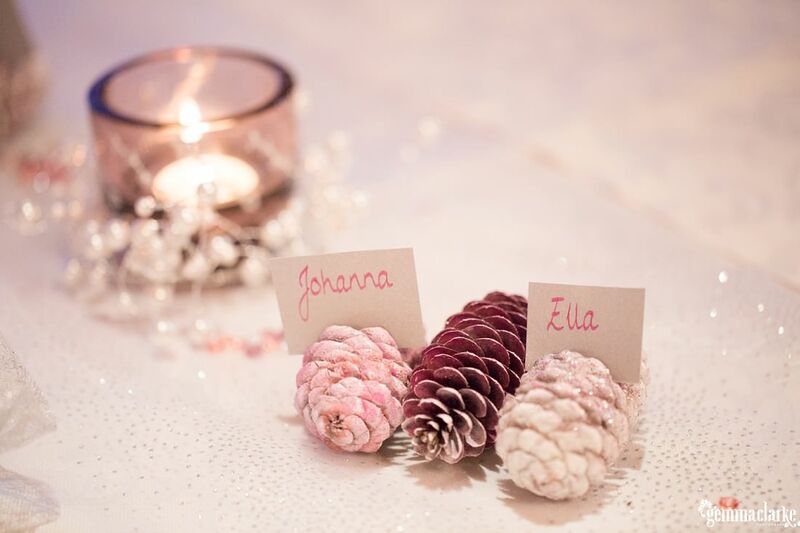 I believe fairytale weddings can come in all shapes and sizes, hot and cold weather, tropical or arctic. 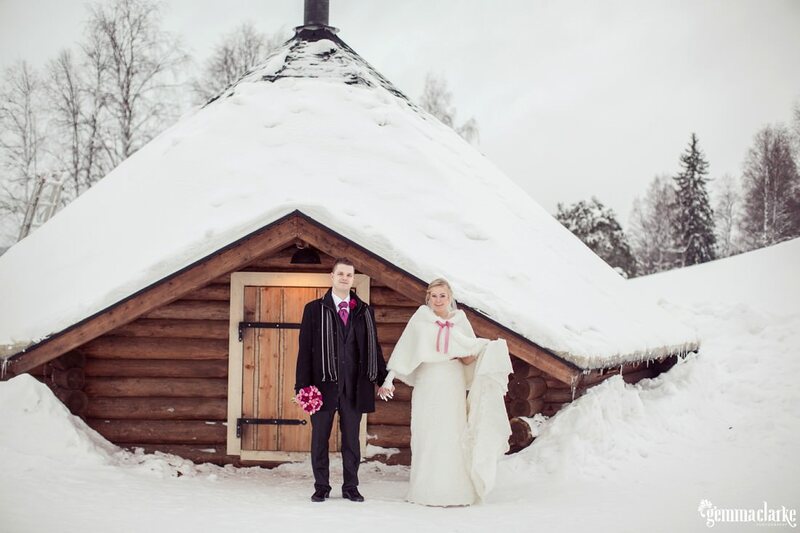 A couple of weeks ago I was very privileged to witness an arctic fairytale wedding in Finnish Lapland just above the Arctic Circle. 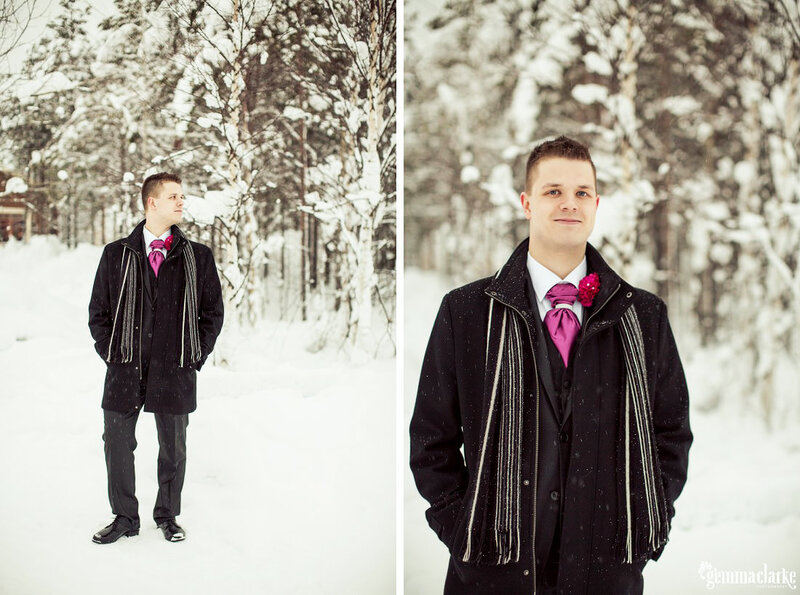 The weather was warm compared to the usual February temperatures and I think it was around -10 degrees. 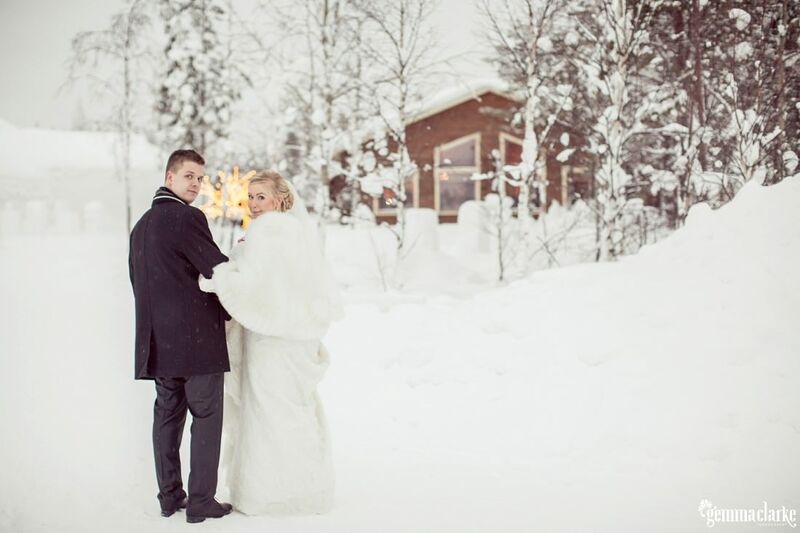 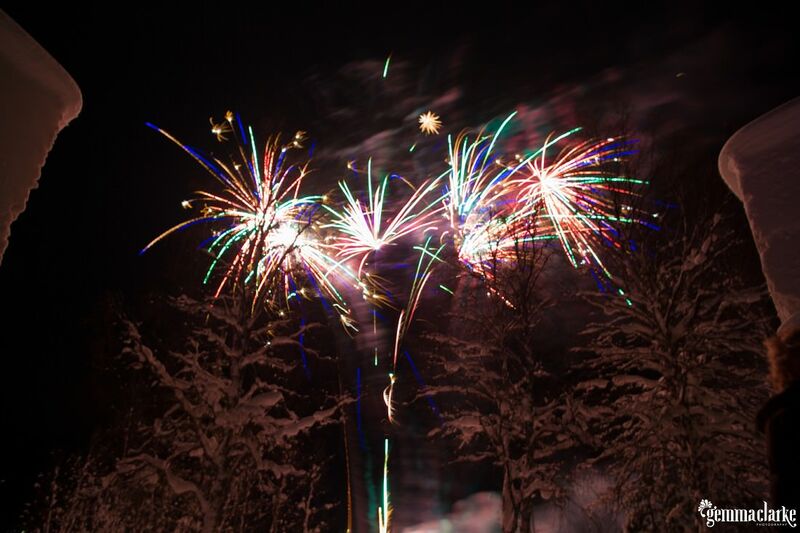 We were treated to a snowy day with a white reindeer, a fireworks display organised by the groom and happy hour at the ice bar! 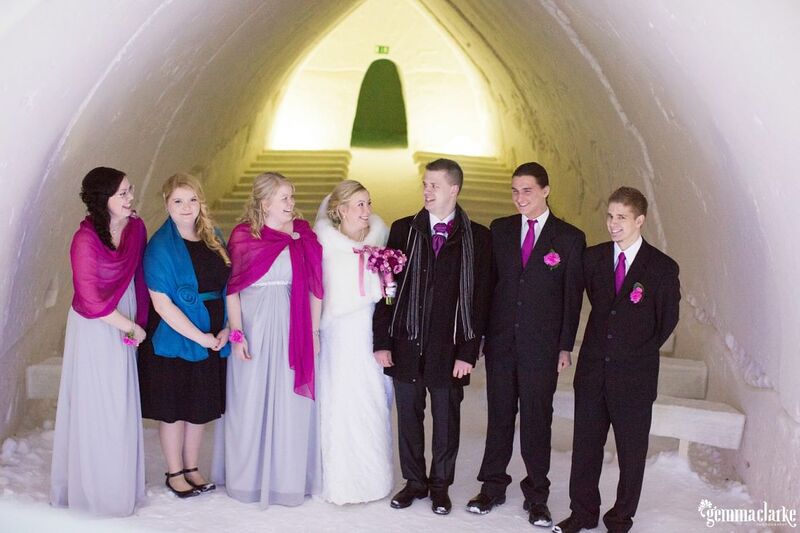 We were able to visit the ice chapel and take some photos too. 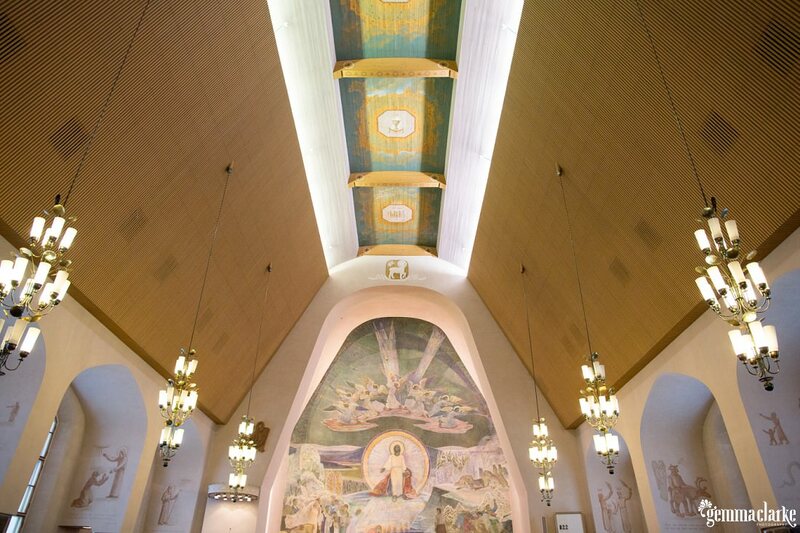 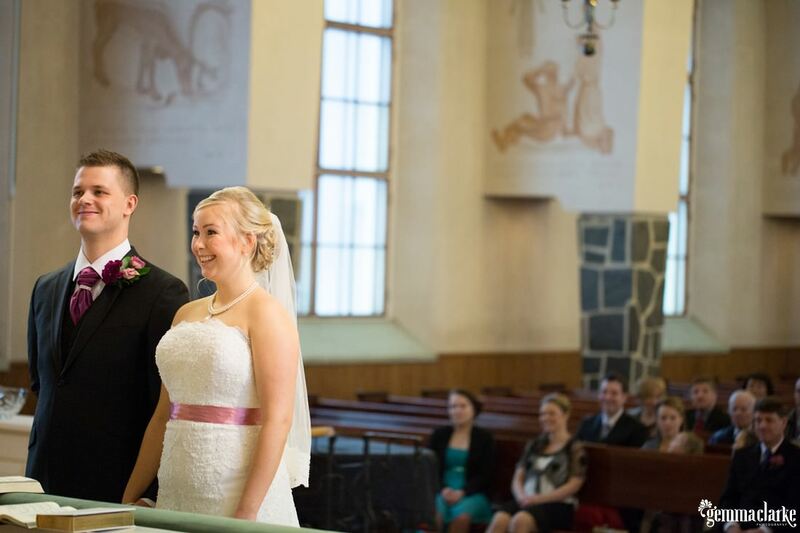 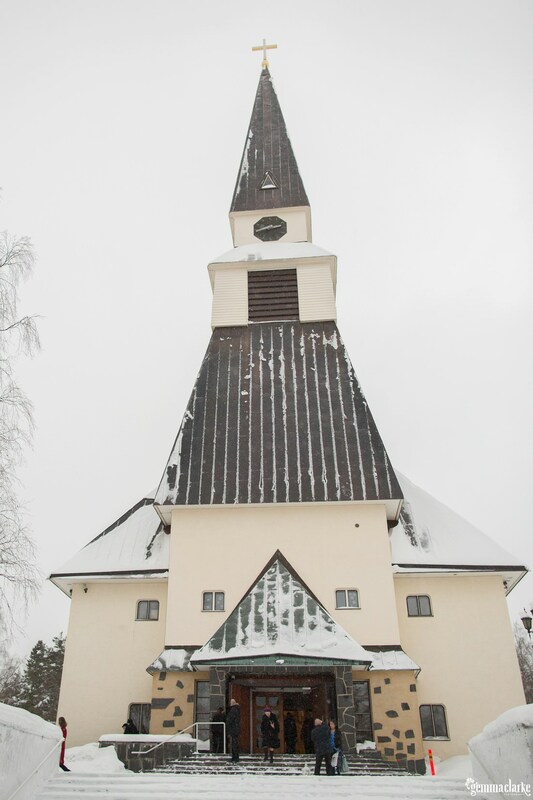 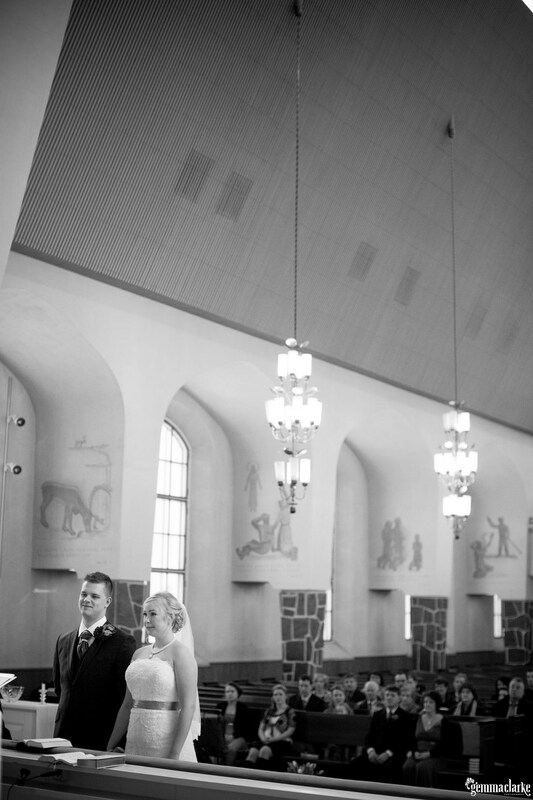 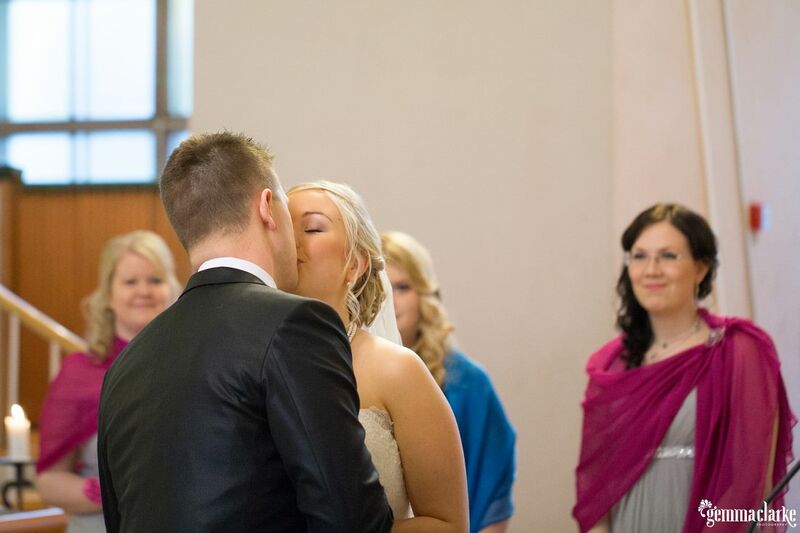 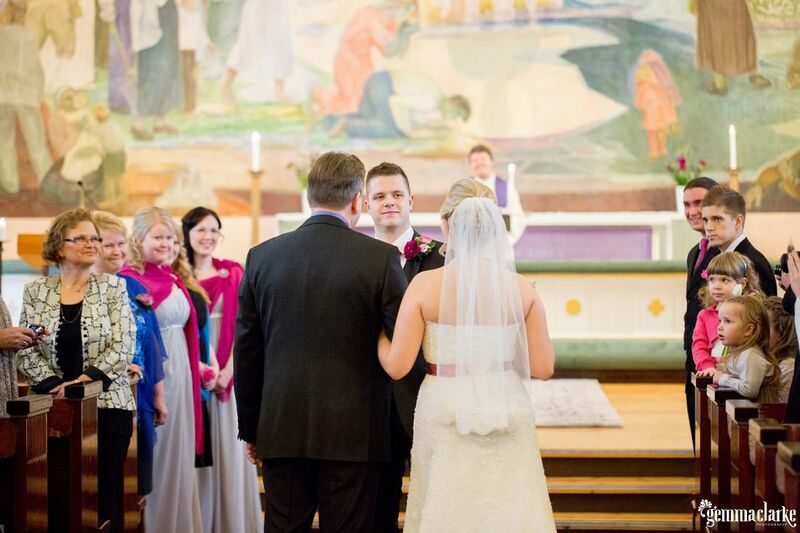 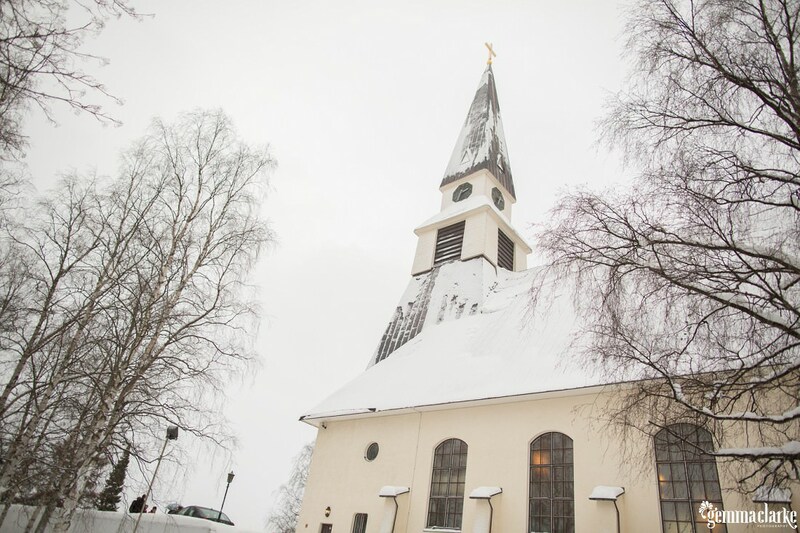 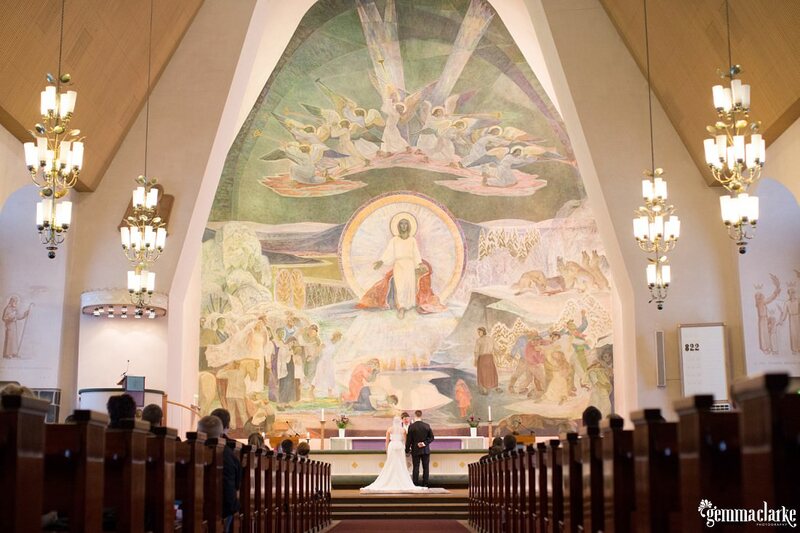 The historic Rovaniemi church was the location for the ceremony. 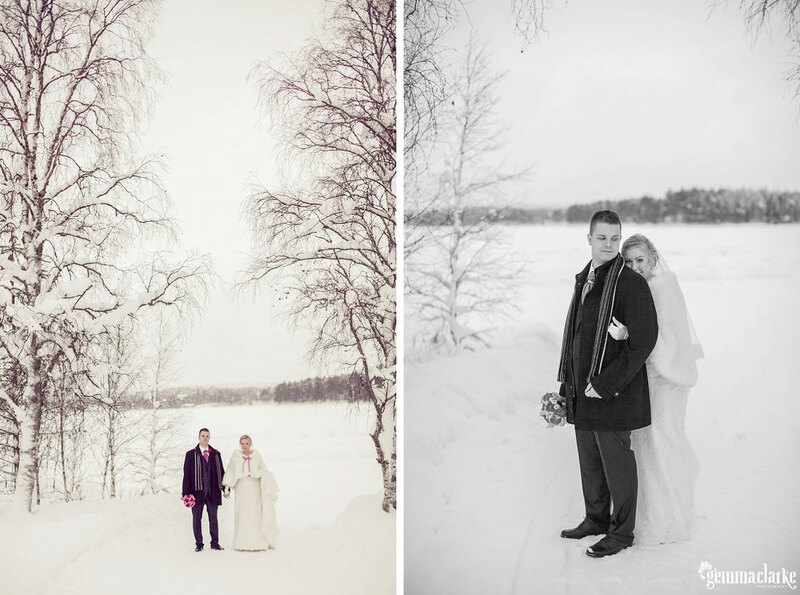 I felt the whole day I was living a dream in this winter wonderland and with such loving and open Finnish people. 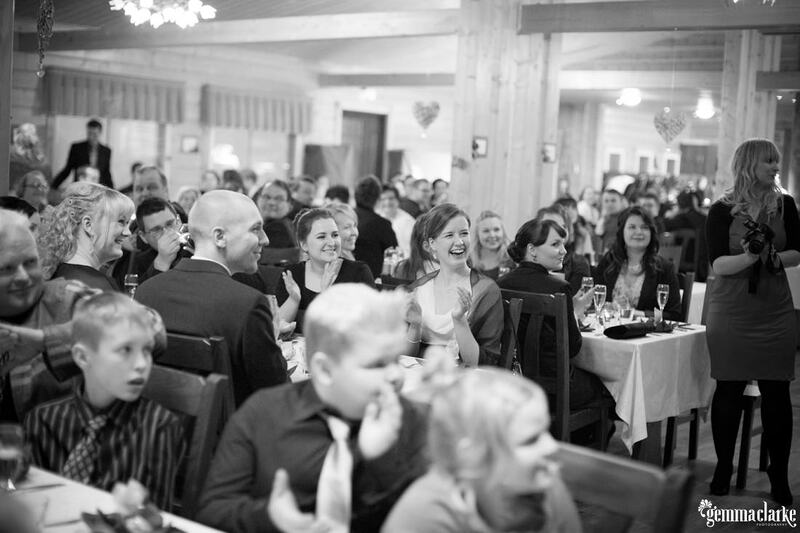 I was told Jaana’s father made a special mention of me as an honoured guest from Australia. 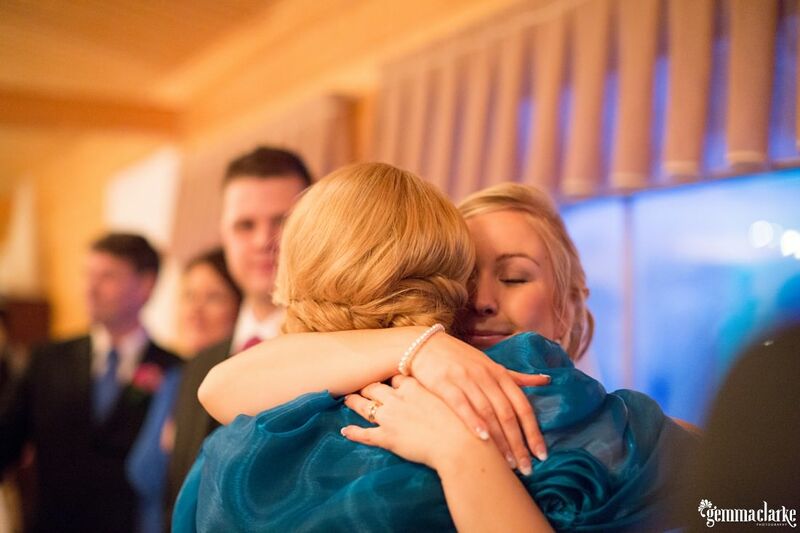 I felt very appreciated at that time. 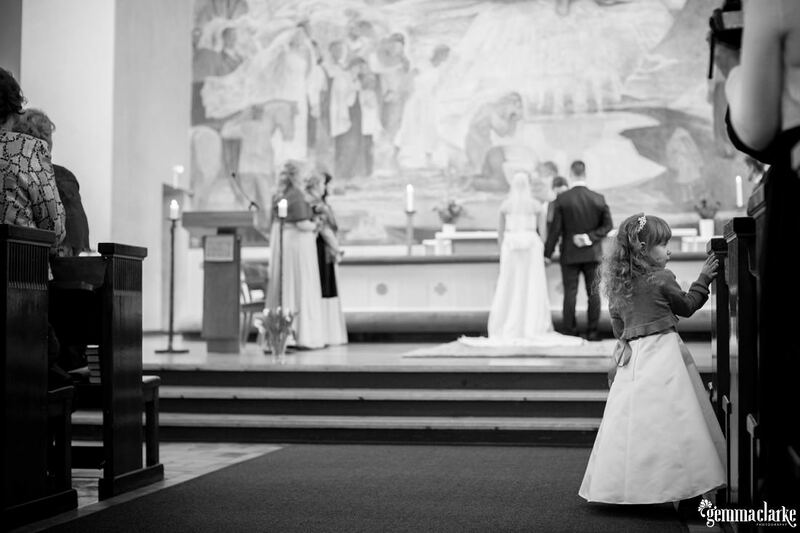 I could photograph all the magical fairytale weddings in the world but what makes my job so special is the happiness I see in my clients. 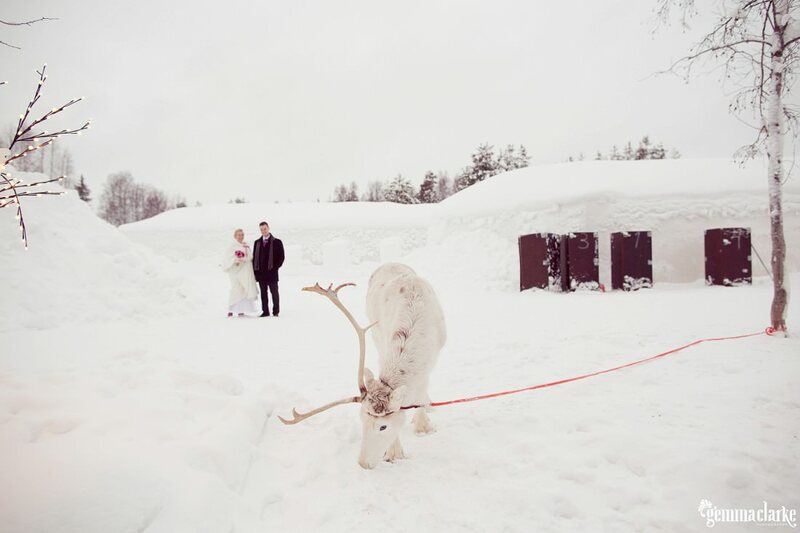 That is the fairytale for me.